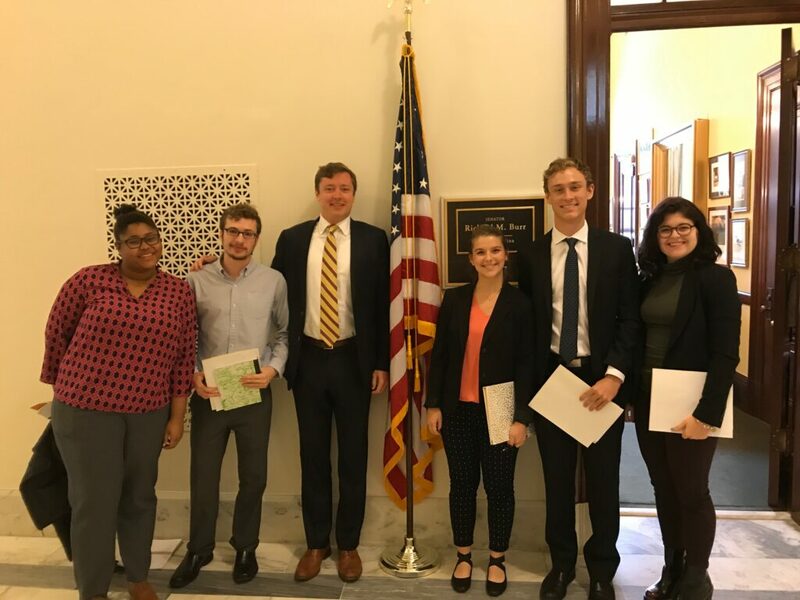 Our College Affordability Campaign was part of a national effort to convince our Congress to add $5 million into the federal budget to increase Open Textbook programs across the country! 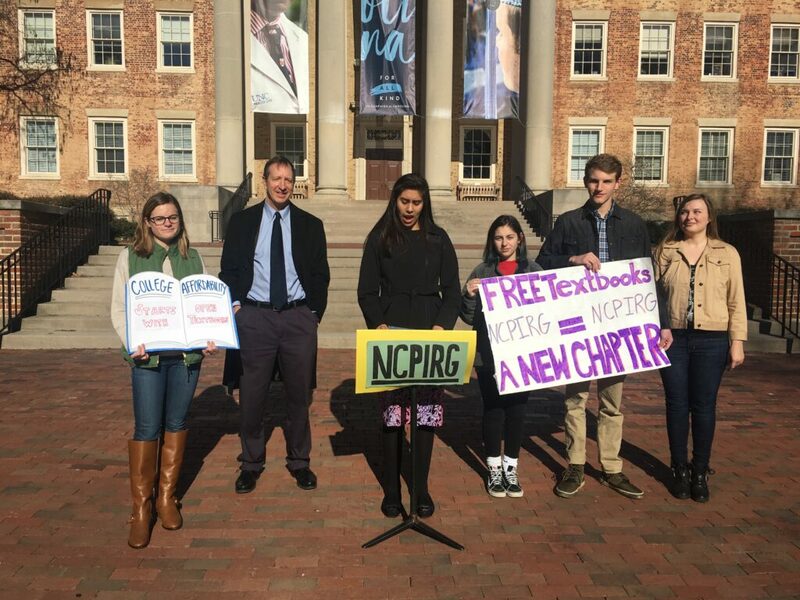 In partnership with the SGA Affordability Task Force, we are ending the semester with over 350 professors who have pledged to use low cost textbooks or other free reading materials! Our Democracy Protection Project used the 5,000 petitions we collected over the past few semesters to get voter registration at every first hall meeting in the dorms! 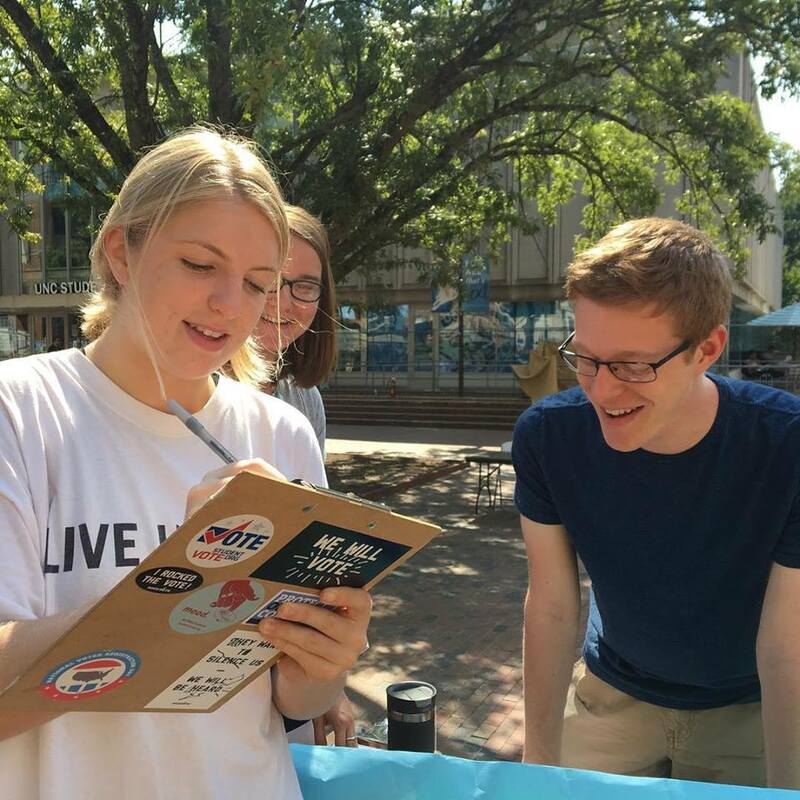 Our New Voters Project helped over 600 students register to vote, and made over 7,000 get-out-the vote contacts through phone calls, emails, texts, and in person reminders on campus and at our Parties at the Polls!